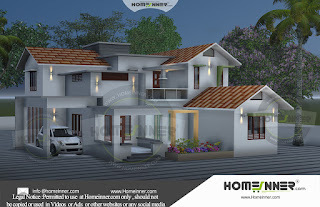 1960 sq ft modern Kerala Home plan 3D elevation by Sunil Malayam . 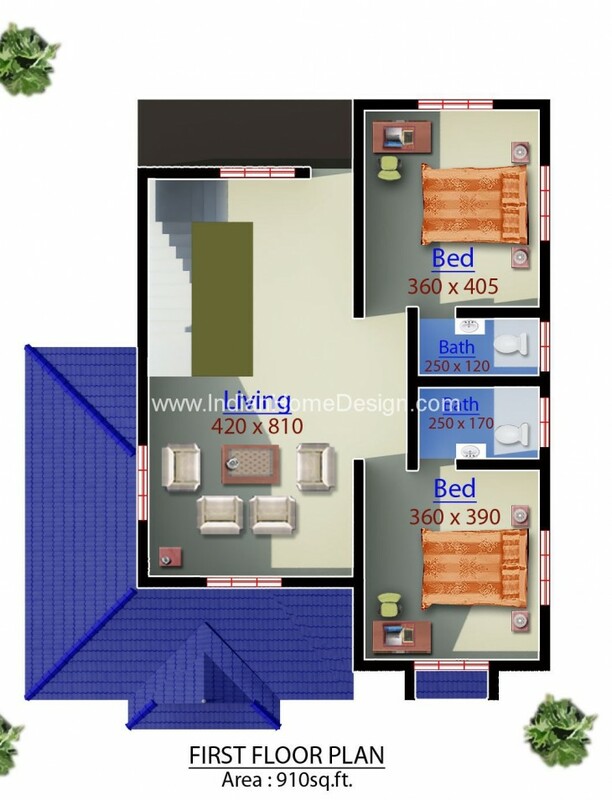 Searching for 4 Bedroom villa design ? 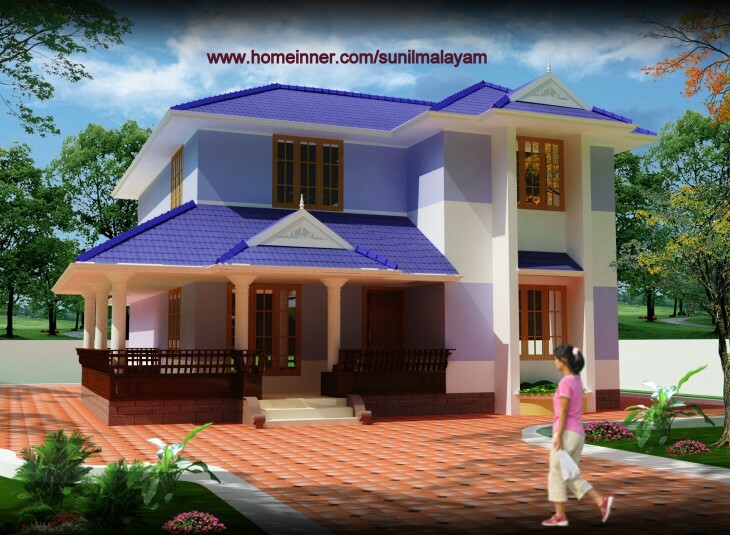 then here is a traditional style Kerala home. 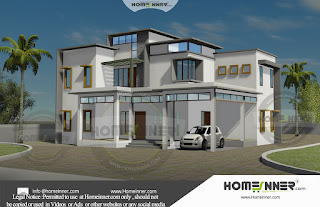 If you like this House design idea theme - "1960 sq ft modern Kerala Home plan 3D elevation" , do take few seconds to share with your friends and relatives . 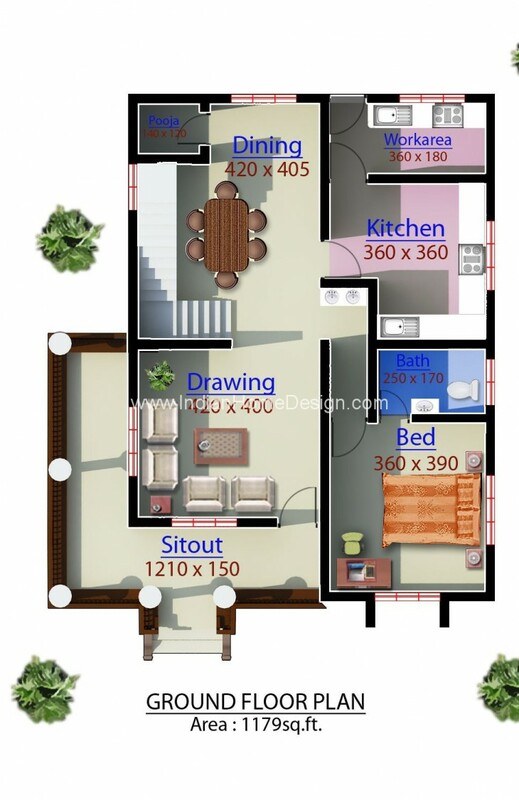 Let them know what you like.